Charlie loves the bright red purse given to him by his Grandmother. One day he decides to wear the purse to school. His father sees him and tells him that boys don’t carry purses. Charlie reminds him how much he loves his inappropriate Hawaiian shirt. At school Charlie hears more of the same type of comments from friends, teachers and even the school crossing guard. This children’s book has wonderfully expressive illustrations that combine whimsy alongside reality. The illustrator has a true knack for drawing expressive faces and in using color to evoke emotion in movement. This book is one that needs to be on the shelf of every child. It celebrates individualism and helps teach kids that it is ok to be different. It celebrates not only children making choices for themselves, but also teaches them to stand up for what is important to them. The story is not just a life lesson, it is also a fun and funny book that will grab AND HOLD a young child’s attention from beginning to end. The writing style comes across as almost rhythmic. 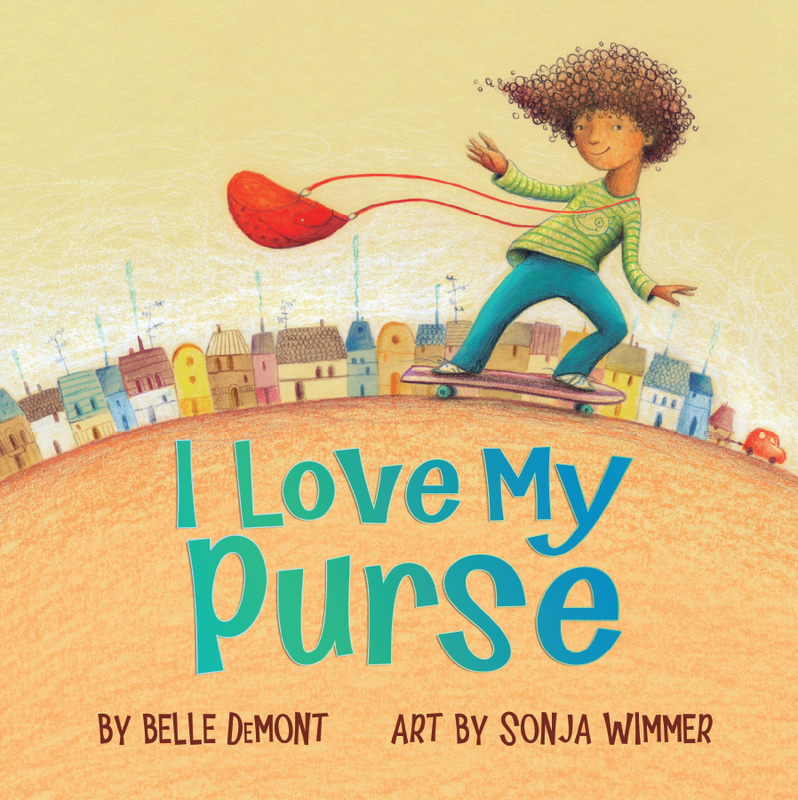 The author, Belle DeMont is Canadian and I love to support the many talented writers who live in Canada. Canadian children’s books are among some of the best of all time. Belle DeMont is an illustrator from the salt-licked city of Halifax, Nova Scotia. Her love of visual story telling brought her to the Nova Scotia college of Art and Design where she completed her BFA focussing on drawing. She then went on to do a certificate in digital illustration at Montreal’s Concordia University. Belle breathes life into simple line drawings and saturated colours. Sonja loves painting pictures and telling stories. After studying and working for some years as a graphic designer in her hometown of Munich and Brussels, she decided to pack her suitcase and move to Barcelona to study Illustration at the “Llotja” Arts and Crafts School. Since then she lives between brushes and all kinds of wonderful tales, working as a freelance illustrator for publishing houses and other clients around the world. Her work has won multiple awards including the 2012 International Latino Book Awards Second Place for Best Children’s Picture Book-English and the 2011 Moonbeam Children’s Book Awards Gold Medal for Best Illustrator. Sonja eventually moved back to Germany where she now lives with her family near the German Alps between two rivers and surrounded by forests. I think this children’s book has been released at a time when our world really needs to absorb and to believe in the message it contains. We need to embrace the diversity that makes North America so special and it is especially important that we teach our children love rather than hate and tolerance rather than judgement. In this story Lila experiences both discrimination and bullying based solely on her appearance. Unfortunately, this is often what happens in real life and the children who are targeted are often unsure as to how to deal with it. This is also true of Lila. Although Lila’s race is never specifically mentioned, it is clear to me that her ancestry is aboriginal and this story is a fable in the style of all aboriginal tales going back hundreds of years. As with those tales of old, this story features an animal who is central to the plot. 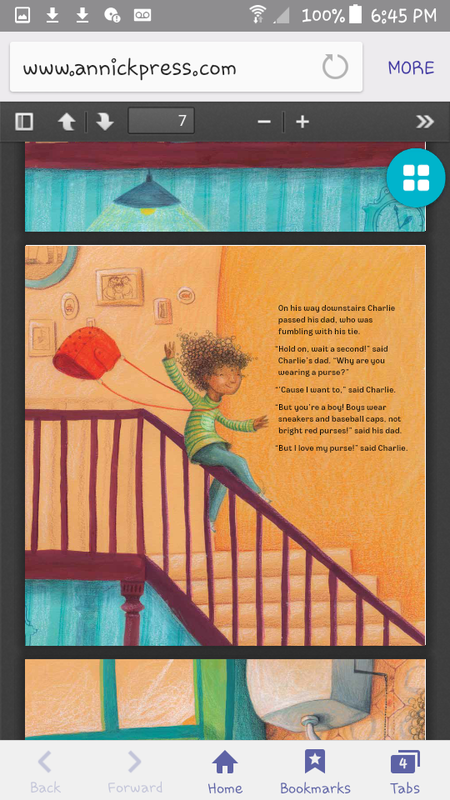 When Lila’s family moves to a new town, she is excited about meeting and making new friends when school begins. However, her hopes are shattered when on her first day of school when a boy points at her and shouts: “A crow! A crow! The new girl’s hair is black like a crow!” On her way home she is upset and barely notices the crow that tries to get her attention. The next day she covers her hair, thinking this will stop the bullying. However, the boy points at her dark skin and taunts her about that instead. When she covers her face, he makes fun of her dark eyes. From that day on, Lila hides under a turtleneck, dark glasses, and a hat, but the taunting and bullying continue. Every day on her way home, she sees a crow who seems to want to tell her something. Lila ignores the bird and even throws rocks at it, but it won’t go away. Meanwhile, the great autumn festival is coming up soon. While the other kids prepare their costumes, Lila is sadder and lonelier than ever. 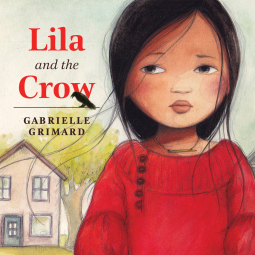 At her lowest point of despair, she has a magical encounter with the crow who opens Lila’s eyes to the beauty of being different. This gives Lila the courage to proudly embrace her true self. And the kids at school learn a powerful lesson. We, as parents and as members of a diverse society sometimes need to be reminded that words can hurt and that our children are vulnerable. We need to teach our children to judge people not on their religion or on the colour of their skin, but rather on their character and on their actions. 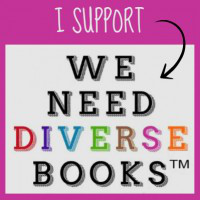 This book will open their eyes and reinforces the beauty of diversity. I love the message contained within this book and I believe it is important. I rate this book as 5 out of 5 Stars 🌟🌟🌟🌟🌟 and I think every parent, every school, and every library should own a copy of this book. After studying Fine Arts at Concordia University, Art Education at the University of Quebec in Montreal, and a few years as a painter and muralist on the island of Montreal, Gabrielle took a more solid direction towards youth-illustration with the birth of her son in 2001. In recent years, she has mainly been involved with publishing geared towards a youth audience, educational publishing and a bit of advertising as well. She has worked with several Quebec publishers, including Dominiqueet Cie., Imagine,la Bagnole and HMH. She has also worked with such Canadian publishers as Orca Books and AnnickPress. Since 2007, she has worked with Painted-Words which is a New York-based agency for Illustrators. This opportunity has given her access to the U.S. and British markets within the children’s publishing industry. If her style remains traditional, it is mostly full of poetry. She loves being able to translate through drawing the world in which she wants to live. She loves working light, and different levels and patterns. To create an album, her research work involves various media and it’s a process that she loves, but her favourite aspect will always be colour. She uses mainly watercolours, gouache and oil, which she combines together on watercolour-cardboard. She likes watercolour for its lightness, gouache for its intensity of colours, and oil for the depth it offers within which I delve with happiness every time. In all, I add a touch of wooden pencil for the details which fly in the wind.